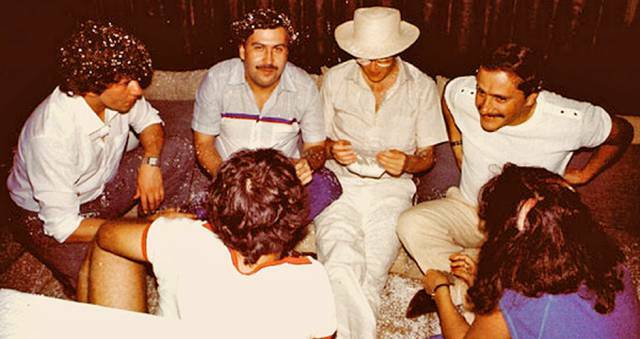 The “King of Cocaine” started life as a poor farm boy but he grew up to become the leader of the famous Medellin cartel and he was worth nearly $30 billion during these years. 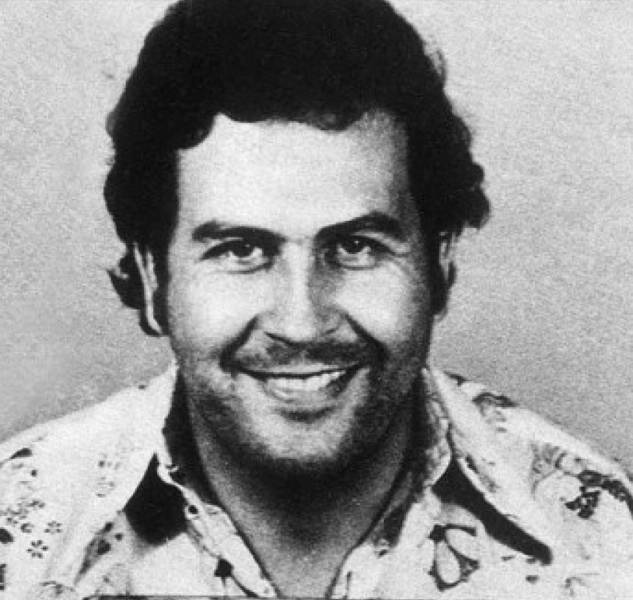 In the mid-1980s, Escobar's cartel brought in an estimated $420 million a week, which totals almost $22 billion a year. 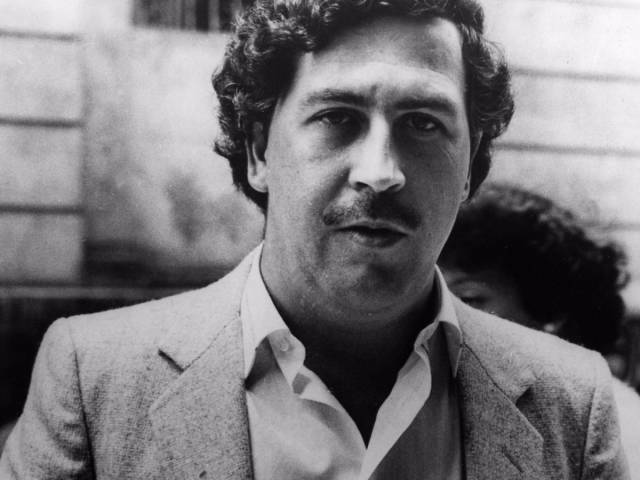 Escobar made the Forbes' list of international billionaires for seven years straight, from 1987 until 1993. In 1989, he was listed as the seventh-richest man in the world. 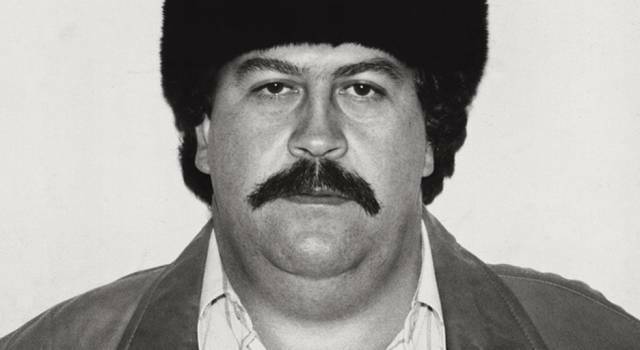 By the end of the 1980s, he supplied 80% of the world's cocaine. He smuggled about 15 tons of cocaine into the US every day. 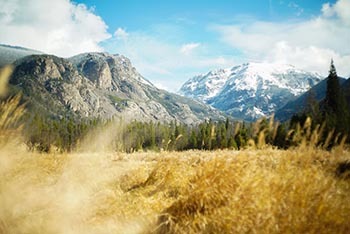 "It was a nine-hundred-mile run from the north coast of Colombia and was simply wide-open. The Colombians and their American counterparts would airdrop loads of blow out to sea, from where it would be rushed ashore in speedboats, or even fly it right onto the Florida mainland and let it crash down in the countryside," Grillo wrote. In other words, of the Americans doing cocaine, four out of five were snorting lines supplied by "El Patron." The "King of Cocaine" factored in a $2.1 billion loss in profits each month, but that didn't really matter. 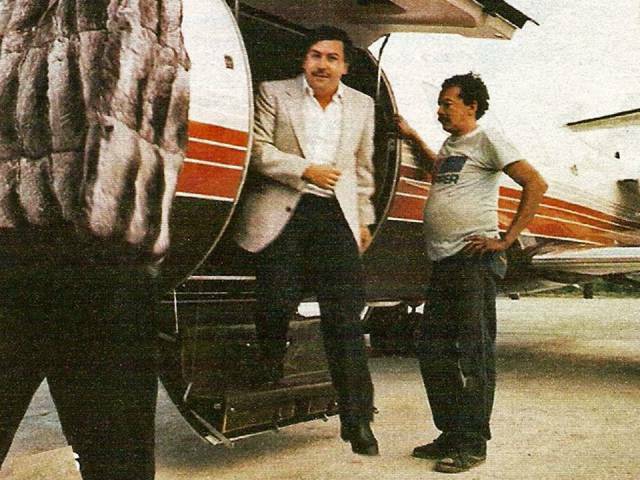 Escobar's immense wealth became problematic when he couldn't launder his cash quickly enough. He resorted to stashing piles of cash in Colombian farming fields, dilapidated warehouses, and in the walls of cartel members' homes, according to Roberto Escobar, the cartel's chief accountant and the kingpin's brother, in his book "The Accountant's Story: Inside the Violent World of the Medellín Cartel." 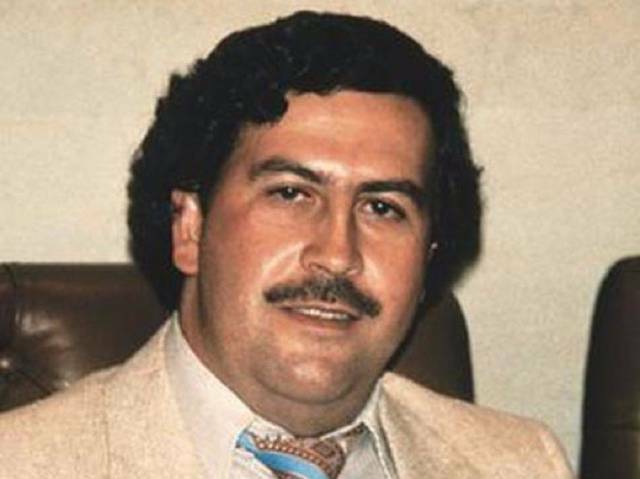 "Pablo was earning so much that each year we would write off 10% of the money because the rats would eat it in storage or it would be damaged by water or lost," Escobar wrote. That would be about $2.1 billion, given how much money he was reportedly making. 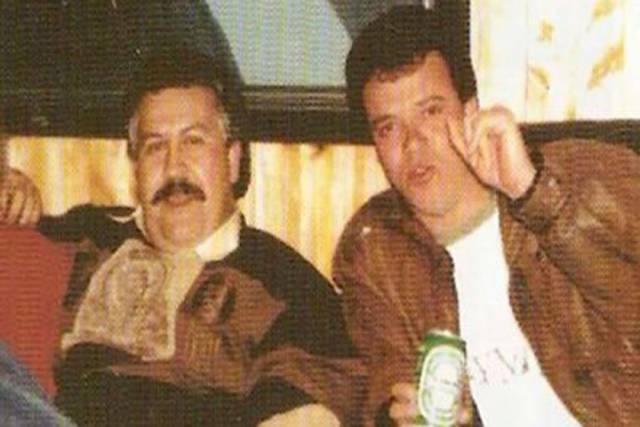 Escobar simply had more money than he knew to do with, so haphazardly losing money to rodents and mold wasn't an issue. 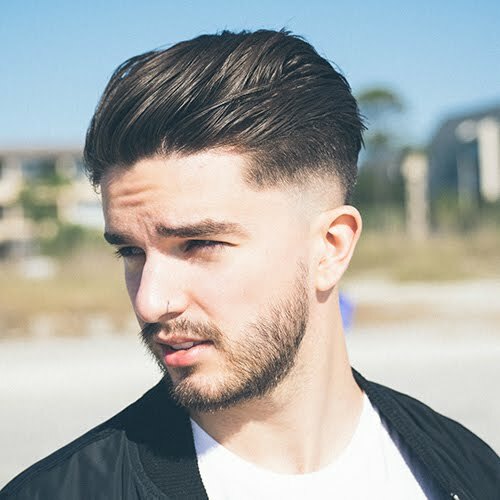 And he expensed $2,500 on rubber bands each month. Once he started a fire with $2 million because his daughter was cold. 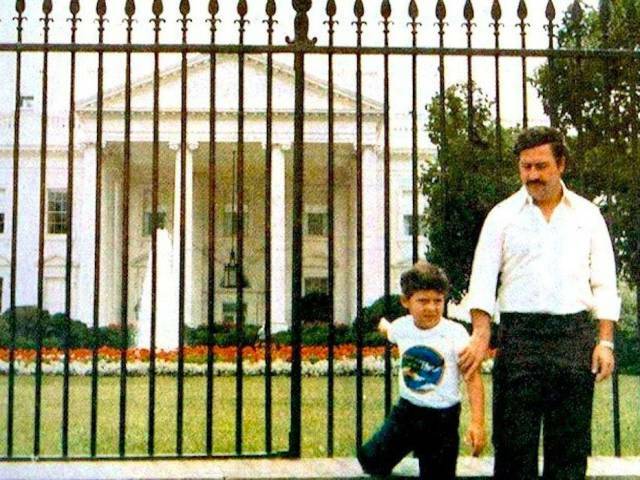 In a 2009 interview with Don Juan magazine, Escobar's son, Juan Pablo, 38 — who has since changed his name to Sebastián Marroquí­n — described what life was like on the run with the King of Cocaine. 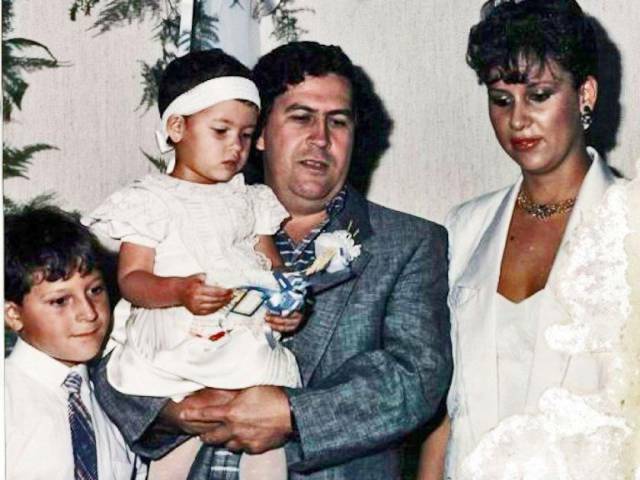 According to Marroquí­n, the family was living in a hideout in the Medellín mountainside when Escobar's daughter, Manuela, became hypothermic. He was nicknamed "Robin Hood" after handing out cash to the poor, building housing for the homeless, constructing 70 community soccer fields, and building a zoo. He cut a deal with Colombia to be imprisoned, but in a luxurious prison he built and named "La Catedral" — the cathedral. In 1991, Escobar was incarcerated in his self-designed prison he named "La Catedral." 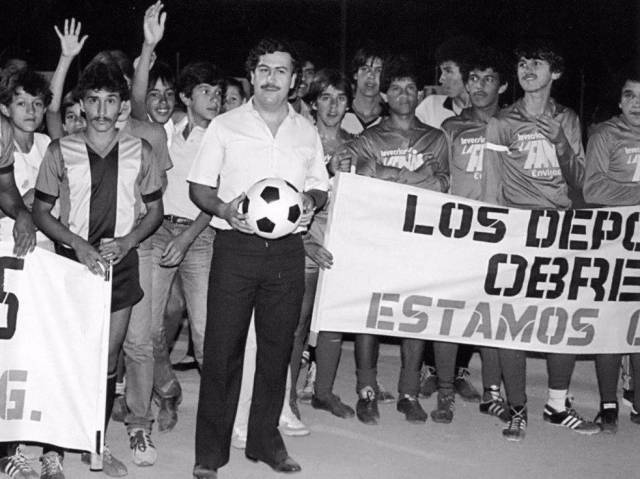 In the terms of his agreement with the Colombian government, Escobar was allowed to select who was imprisoned with him and who worked in the prison. He could also continue to run his cartel business and receive visitors.